Dr. Adriana G Carrillo, MD is a Doctor primarily located in Milton, MA, with another office in Jamaica Plain, MA. Her specialties include Physical Medicine and Rehabilitation, Orthopaedic Surgery and Sports Medicine. Dr. Carrillo is affiliated with New England Baptist Hospital, Quincy Mental Health Center and Beth Israel Deaconess Hospital Milton. She speaks English. The overall average patient rating of Dr. Adriana G Carrillo is Good. Dr. Adriana G Carrillo has been rated by 5 patients. From those 5 patients 2 of those left a comment along with their rating. The overall rating for Dr. Adriana G Carrillo is 2.8 of 5.0 stars. I experienced a horror show at the hands of Dr Carrillo. Her bedside manner needs a full 180 along with some empathy. The staph infection was the worst of it though. This doctor took care of a hip failed procedures done by other surgeons for my father. She gave him second chance. Now he is walking after over one year spent in wheelchair. Dr. Carrillo is affiliated (can practice and admit patients) with the following hospital(s). We are sorry, it looks like we don't have insurance information. Please call Dr. Adriana G Carrillo's office for more information. 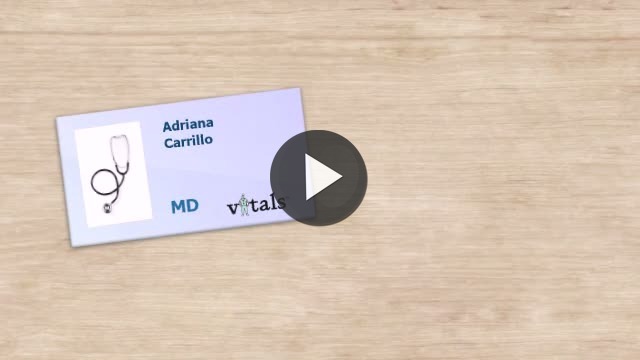 Take a minute to learn about Dr. Adriana G Carrillo, MD - Orthopaedic Surgery in Milton, MA, in this video. 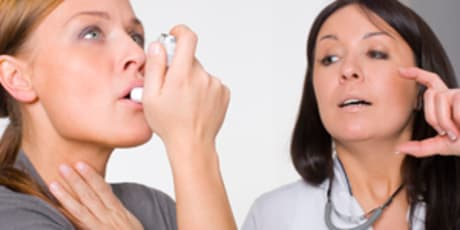 Dr. Adriana G Carrillo is similar to the following 4 Doctors near Milton, MA. Have you had a recent visit with Dr. Adriana G Carrillo? Select a star to let us know how it was.